TGIF, Friends! I’ve made you a fancy cocktail. A Gin & Ginger Gimlet! Wow, what a busy summer this has turned out to be. Sorry for the light posting but life has been crazier than expected. So maybe we need a cocktail to celebrate. Or maybe we need a cocktail just because it’s Friday. Or maybe just because a Gin & Ginger Gimlet is so dang tasty! 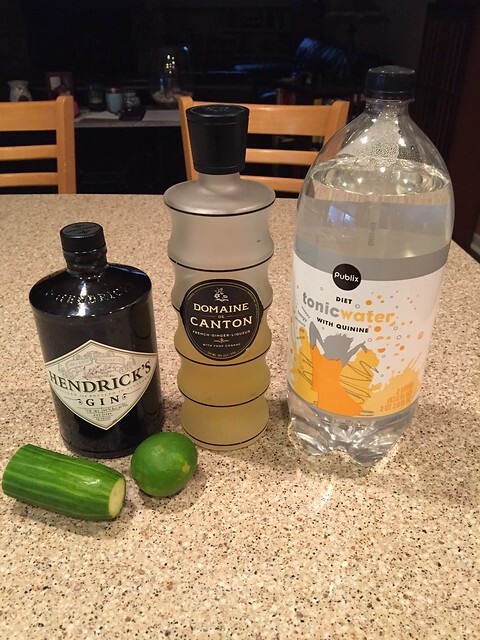 Hendrick’s Gin, Ginger Liqueur (Domaine de Canton or other), Club Soda or Tonic Water, Lime, and Cucumber. Other garnish options which are highly recommended include fresh mint or basil (not pictured). 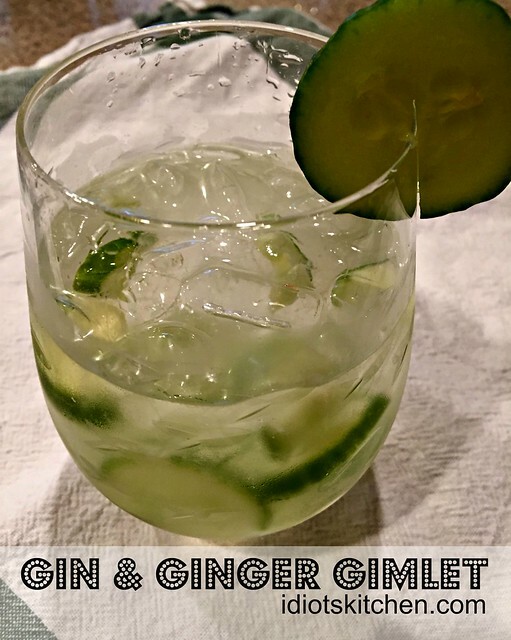 I had similar drink recently that was made with gin, ginger ale, and basil and that got me thinking that this would be a great use for the ginger liqueur that has been sitting up in our cabinet. We bought it last summer and made some really tasty bourbon & ginger cocktails that both Jim and I have forgotten how to make. Good grief! This recipe is a very simple ratio of 1 to 1 plus a splash. 1 part gin, one part ginger liqueur, and a splash of club soda. If you’ve never tried Hendrick’s gin, you’re missing out on something clean, crisp, and wonderful. 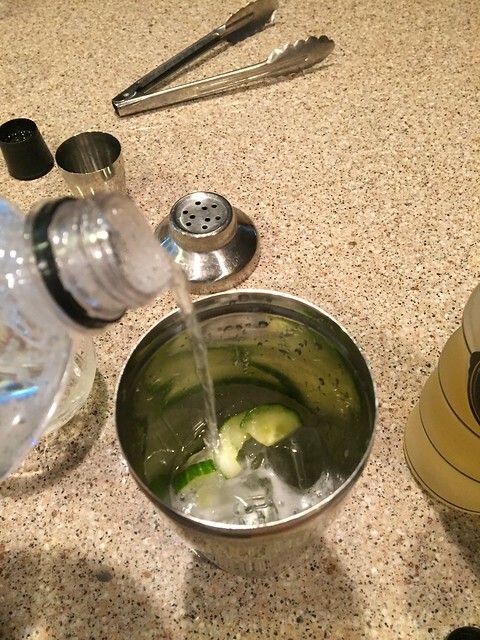 It is infused ever so slightly with a cucumber flavor so cucumbers are a natural garnish. Any gimlet also requires lime. Traditional gimlets use Rose’s lime juice but since the ginger liqueur is already quite sweet, I’m going traditional with real, fresh limes. 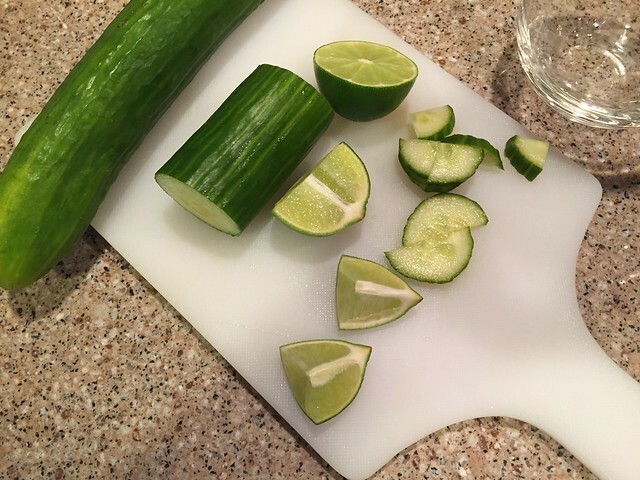 Cut a few slices of cucumber into 4ths and a lime into small wedges. If you have them, mint or basil really turn this drink into something special. To get the best flavor out of our garnishes, we’re going to muddle them together. You can do this right in your glass but since my glass is not so sturdy, I’m opting to muddle in my cocktail shaker. 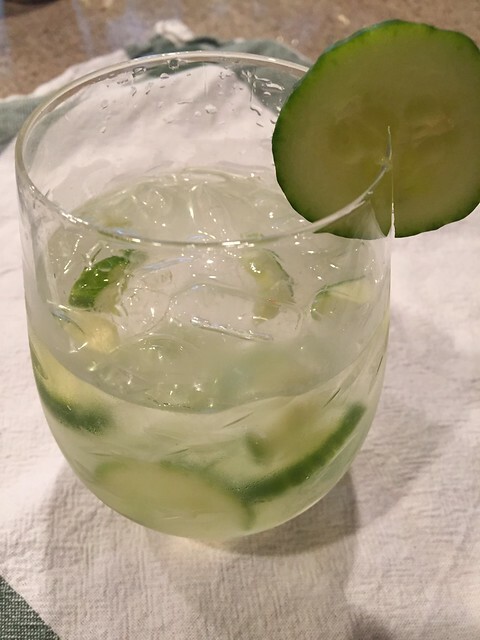 Place 4 small wedges of cucumber in your glass or shaker. Squeeze in the juice from 2-3 lime wedges then toss the wedges into the glass. 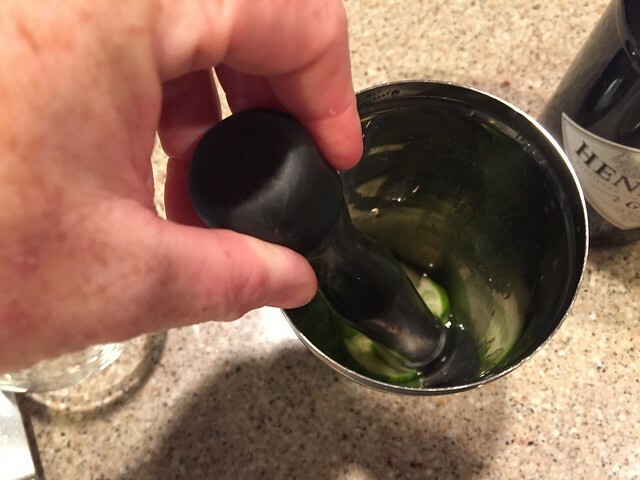 Use a muddling tool or the end of a wooden spoon to smash the cucumbers and limes together. If you’re using mint or basil…both REALLY good options to add a little more zing to this drink, toss them in there and muddle them up too. Next add 2 ounces of gin, 2 ounces of ginger liqueur, and a splash of club soda. Stir to combine (no need to shake) then pour it into a glass filled with ice. Taste it and top off with a little more club soda if you’d like. Cool and refreshing and perfect for summer. One other option is to put these in a tall glass and instead of a soda fill the glass with tonic water like you would for a gin & tonic. Same ratios of gin and ginger (1:1) but the extra tonic gives you a little less alcohol up in your face per drink. Gin & Ginger Gimlets are our new summer drink. Happy Friday! Happy Summer! 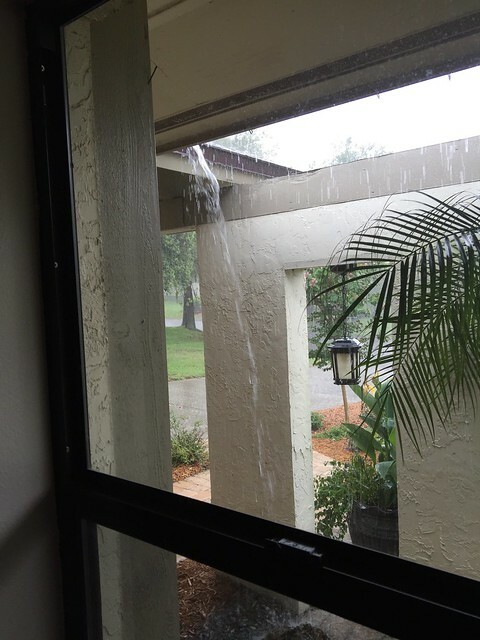 Happy I’m not in my car any more this week…that story and photos are coming soon. Is nomnomnom appropriate for a drink? Because I want to nom it right now. And Sweeney Todd! I love it! I’m a big fan of cocktails with tonic water. It wouldn’t be summer without them! May I suggest/remind you of one of my favorite combinations? 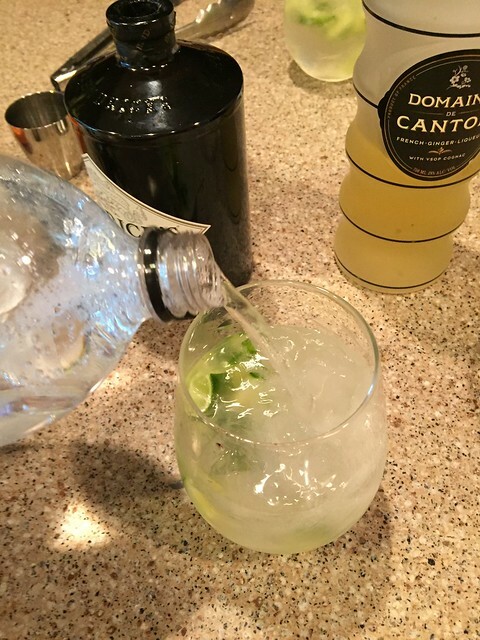 A jigger of dry white port, tonic water, lots of ice, and a wedge of lemon or lime. Refreshing, and a bit lower-proof than above-mentioned gin, vodka, or rum which are good, also. YES!!! Thanks Roz, I’d totally forgotten about that amazing white port cocktail. Definitely on the “to make ASAP” list!